Fru-Gal.org: Free Mentos and Tic Tacs at Stop N Shop! 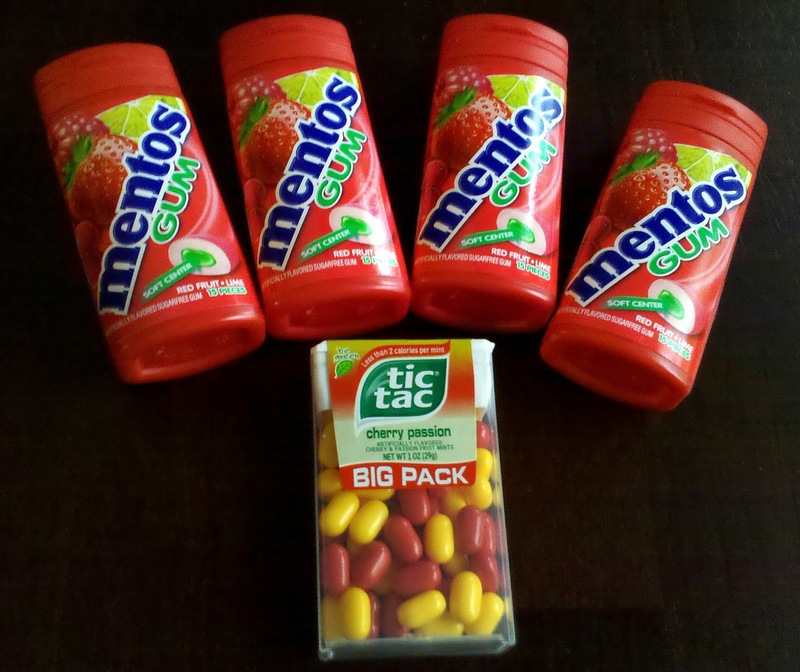 Free Mentos and Tic Tacs at Stop N Shop! I was so excited to pick up these free packages of Mentos gum and Tic Tacs... perfect for Operation Christmas Child boxes! I used (4) $1/1 Mentos coupons from the 10/3 Smart Source, plus a $1/1 Tic Tac coupon in the 10/3 Red Plum. These were on sale for $1 each at my local Stop N Shop, making them absolutely free. There is also a deal at CVS this week for free Mentos if you don't have a Stop N Shop nearby!